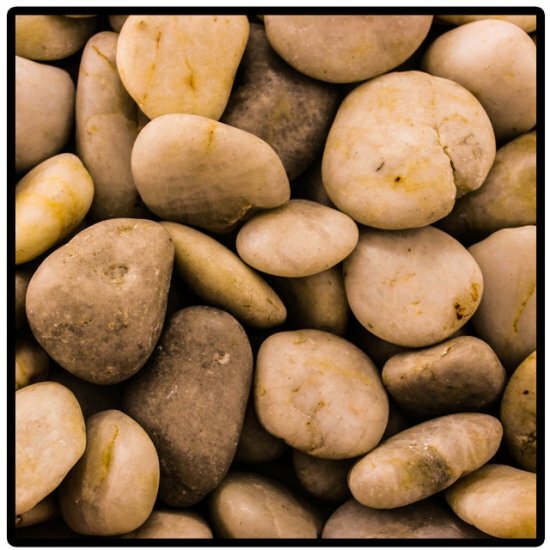 Choose from a variety of pebble stone colors including polished ivory 1" to 2" in size for landscaping and other use projects. Offering a great product for your design needs. Combine colors to make a variety and add a unique touch or design to your project.